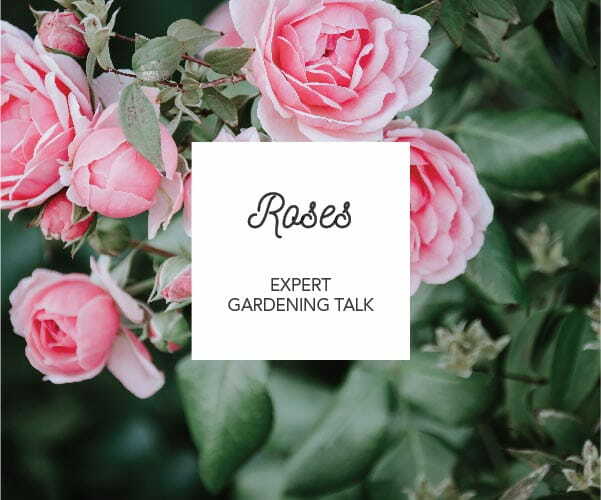 Join us for an exclusive talk from one of the exerts from David Austin about their award winning roses with a cup of tea or coffee. • Find out how a new English Rose is created as part of one of the world’s largest garden rose breeding programmes. • Follow David Austin’s fascinating story and lifetime’s work in his pursuit of creating the perfect rose. • Be inspired to grow and enjoy the beauty of the English Rose in your garden. • Discover the versatility of the English Rose. • A relaxed and entertaining event filled with practical hints and tips.